Yeah, finally this is what I waitin for! 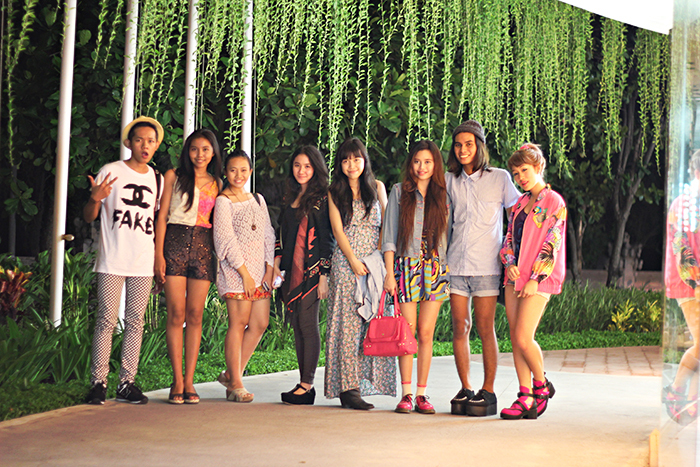 At night, I met some bloggers from Bali, at Beachwalk. Let's meet up again, guuuys! Me, n kak Collin Paris the owner of Cocra Paris, my favorite Bali brand. Ok that's it for my 1st day in Bali. Awesome, have fun. Love your tattoo. nice outfit, love that all.